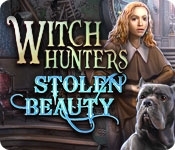 Help Angelica get her witch-stolen beauty back in Witch Hunters: Stolen Beauty! One evening, Angelica's grandma started talking of her old days at school. Grandma said that she had run away from the finishing school she attended because the director of the school, Madame Flemet was a witch! As soon as she uttered Madame Flemet's name, the woman herself appeared in the room, attacking grandmother and stealing Angelica's youth! The only way for Angelica to get her beauty back is to go for a witch hunt. 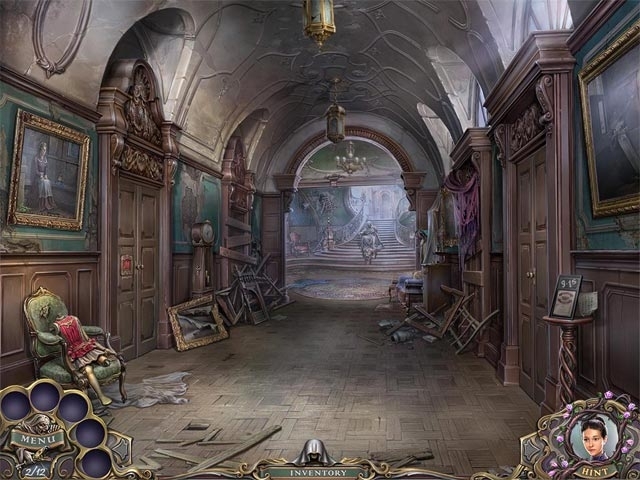 Go for a witch hunt indeed, in this ensorcelling Hidden Object Puzzle Adventure game! For a more in-depth experience,check out the Collector's Edition!